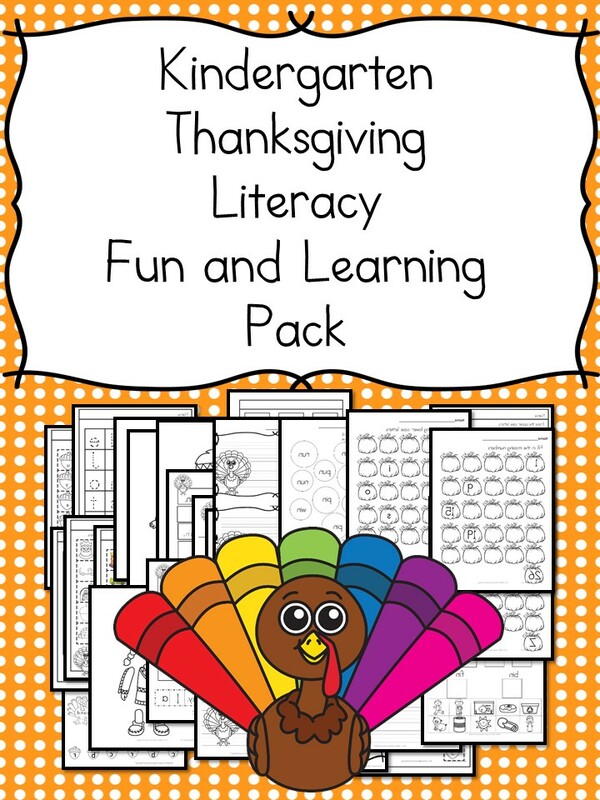 Writing Prompts… And more! Pictures of all the activities on the next pages. 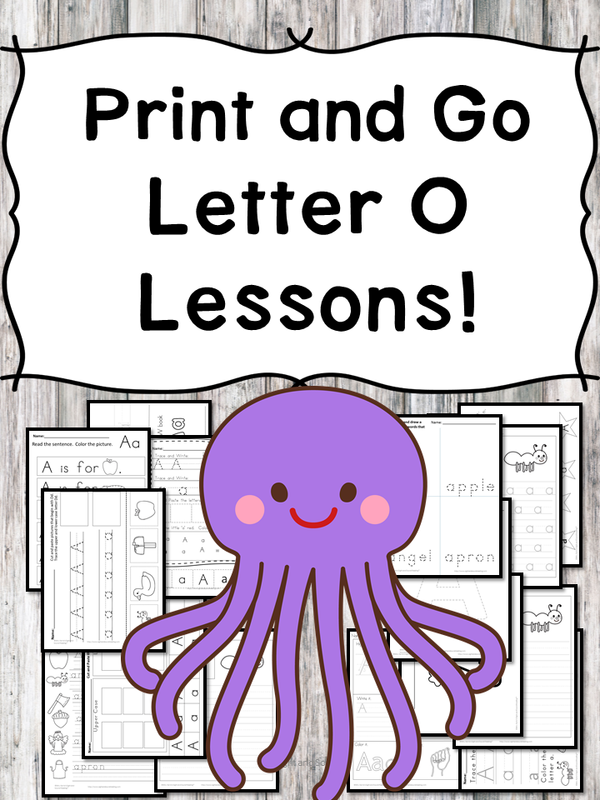 Letter O Lessons (Letter of the Week) Print and Go! 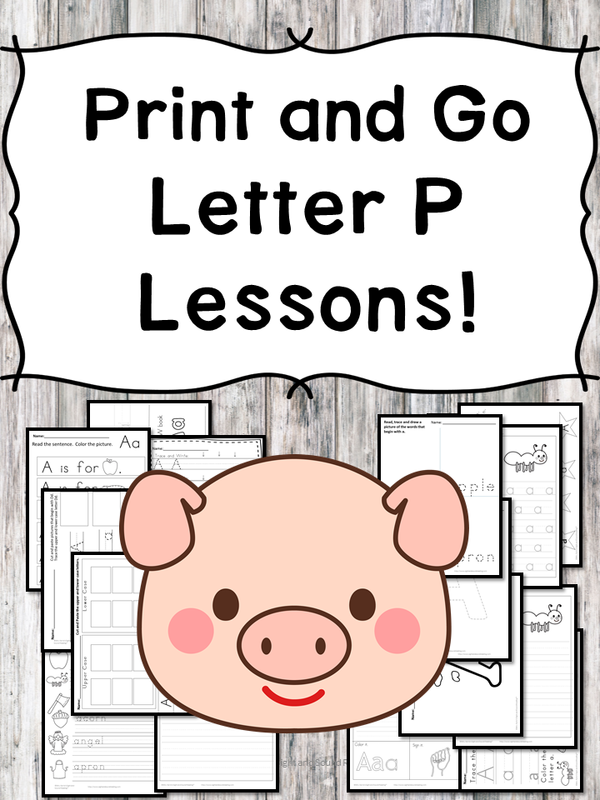 Letter P Lessons (Letter of the Week) Print and Go! 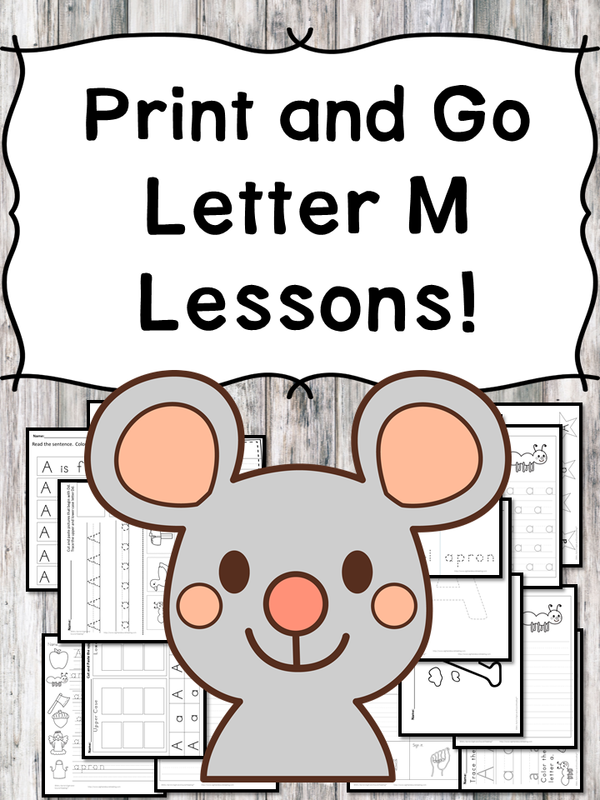 Letter M Lessons (Letter of the Week) Print and Go! 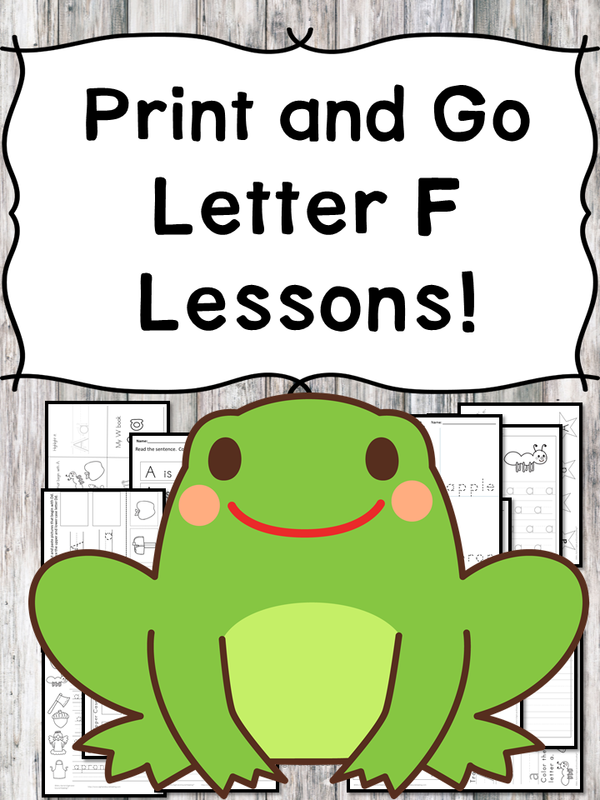 Letter F Lessons (Letter of the Week) Print and Go!